This best selling signature Timothy of St Louis, France, room spray instantly fills your home with the memories of log fires and the aroma of church incense. 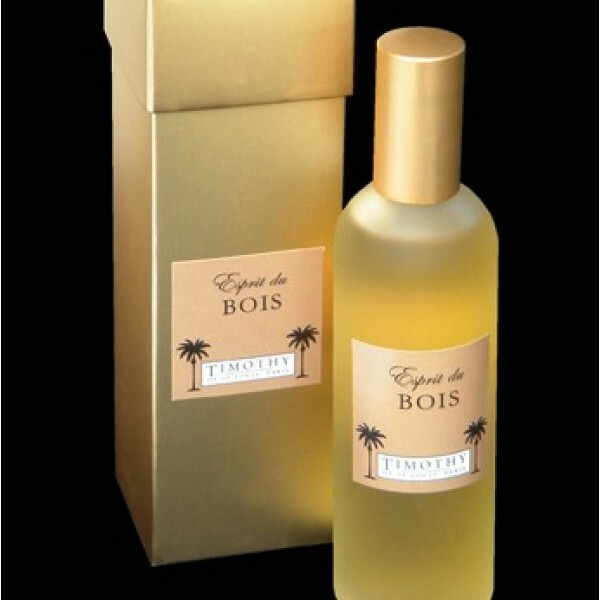 Fragrance: Esprit du Bois - log fire (sensuality, rosewood, finesse. memories). 100mil glass bottle, boxed.